Best School Districts Found in Metrowest Boston! Of all the reasons why Wellesley, Weston, Needham, and Natick are great communities for families, the incredible public school districts might be their best asset! Educational Review and Ranking website Niche recently released their list of the top public school districts in Massachusetts in 2017! 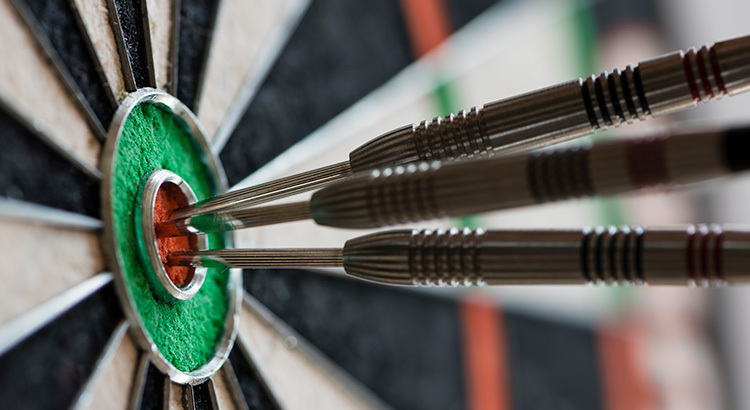 Niche analyzed data from the US Department of Education and from the reviews of millions of Niche users to find our which school districts came out at the top of the class. Out of the 216 school districts examined, the 4 districts in our area were all ranked in the top 40 in Massachusetts! Wellesley Public Schools was ranked the #1 Safest School District and the #1 School District with the Best Teachers in Massachusetts! Weston Public Schools was ranked the #20 Safest School District, and the #21 School District with the Best Teachers in Massachusetts! Needham Public Schools was ranked the #7 Best School District for Athletes, #14 Safest School District, and the #24 School District with the Best Teachers in Massachusetts! Natick Public Schools was ranked the #10 Best School District for Athletes in Massachusetts. Congrats to all of these great Metrowest Boston School Districts! We appreciate all that you do for our students and for making our communities such a great place for families to call home! If you are interested in Buying a home within one of these great school districts, give Team Lynch Real Estate a call today or visit our website at http://www.teamlynchrealestate.com/. Celebrate at New Year’s Needham 2017! With the first event beginning at 9:30 am and the last one starting at 10:00 pm, it is impossible for you to not find something to keep you and your family entertained all day long. With story time for the little ones, dance performances, local singers and bands, puppet shows, theatrical performances, and more, there is something for everyone to enjoy this New Year in Needham. Don't miss the day's headlining performance by comedian and magician Steve Kradolfer. You will spend the evening mesmerized by his amazing magic tricks and mind reading abilities. The show begins at 7:00 pm at Needham Town Hall. The countdown festivities will start at 9:30 pm on Saturday at the beautiful Powers Hall. Dance the night away to Boston's favorite blues band The Love Dogs. There will be a cash bar and light refreshments served throughout the evening. 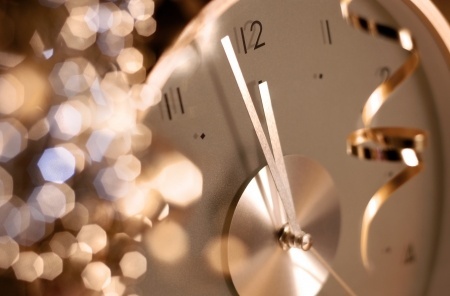 The party will bring you right into the New Year until 12:30 am. Attendees must be 21 and older. Tickets are $30 per person. Purchase tickets HERE. New Year’s Day 5K Run! Start working towards your New Year's resolutions by participating in the Needham Running Club's 9th Annual New Year's Day 5K run. The race begins at 11:00 am on Sunday, January 1st, at the Needham YMCA Pool Building (863 Great Plain Avenue). Prizes will be awarded to the top runners. Enjoy food, beverages, and raffle prizes after the race. The cost of the race is $20 per person in advance and $25 per person on race day. Register in advance HERE. We can't wait to celebrate the New Year with you in Needham!!! 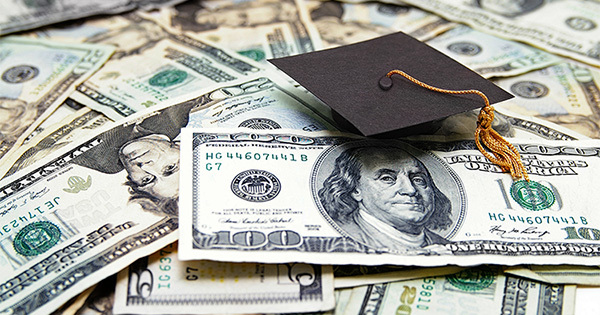 Great News for the College Grads with Student Loans! This may come as a surprise, as there is so much talk about student loans burdening Millennials and holding them back from many milestones that previous generations have been able to achieve (i.e. 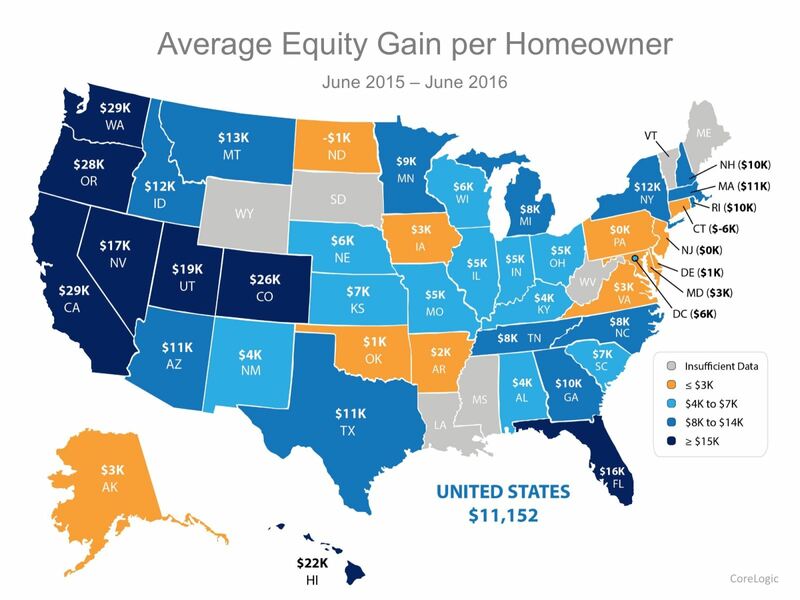 homeownership, investing for retirement). Read more real estate tips and updated information HERE! 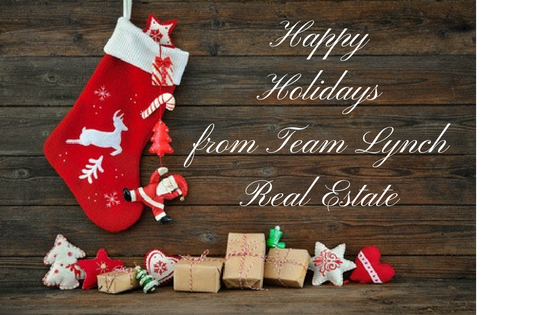 Happy Holidays from Team Lynch Real Estate! Christmas is this weekend in Wellesley and Metrowest Boston! We love this time of year, with delicious freshly baked goods, beautiful snow falls, and quality time with all those that we love. We like to use this time of year to reflect on all the blessings in our life. Team Lynch Real Estate would particularly like to THANK all of our past and current clients for the opportunity to work with them over the years! We love helping clients fulfill all of their real estate needs in the Wellesley area! We know why this is such a great area to call home and enjoy sharing our years of experience to help those in our community find their dream homes. If you are interested in buying or selling your home in the new year, contact us today! We would be happy to help you reach all of your real estate goals in 2017! Best Wishes for a Very Happy and Prosperous New Year! Christmas is almost here! 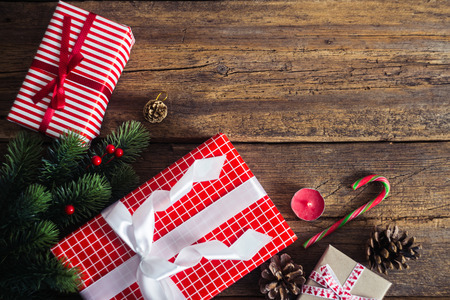 Take the ease out of holiday shopping by finding great gifts for everyone on your list by shopping local in the Wellesley and Metrowest Boston area. With all the amazing retail, dining, and recreational options in our area, you can get the perfect gifts for all your loved ones. Here are our recommendations for Christmas gifts from around our towns! Give the gift of music or live theater! The Center for Arts in Natick (14 Summer Street, Natick) sells gift certificates which can be used towards performance tickets or memberships. TCAN has great musical performances throughout the year to enjoy. The Wellesley Repertory Theatre (106 Central Street, Wellesley) is a professional performance group in our area which puts on thought provoking and entertaining plays during their season. Buy tickets to one of their great shows for the theater lover in your life. If there is someone on your list who loves to be active in the great outdoors, buy them a gift certificate to the Weston Ski Track (190 Park Road, Weston). Cross country skiing and snowshoeing is available on over 15 km of trails and there is a lighted loop for night skiing. The best part of these gift certificates? They are also valid for any of the products and services at Charles River Canoe & Kayak and Community Ice Skating @Kendall! Fabulous Front Porch Decorating for the Holidays! Christmas is just around the corner! The Wellesley and Metrowest Boston area has become a winter wonderland with beautiful holiday decorations and festive cheer. Add instant curb appeal to your home and a cheery spirit by decorating your home's front porch. Here are our Top Tips for Fabulous Front Porch Decorating for the Holidays! Let There be Light! Nothing says outdoor Christmas decorations like bright strings of lights. 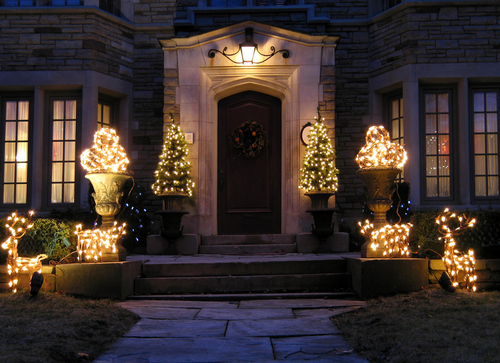 Draw attention to your front porch by wrapping porch posts and railings in twinkling lights. You can also use candles for a more natural, classic glow. Just make sure that they are placed in safe locations that are out of reach of children and pets, the wind, and will not pose a fire hazard. Add Some Color! Make your front porch extra welcoming by adding splashes of color. One great option is with poinsettias. These pretty flowers are easy to come by during the holiday season and instantly add some bright color to your front porch. Real poinsettias won’t survive the Massachusetts weather. If you want to use real ones, display them in front facing windows. Otherwise, synthetic poinsettias look like the real deal and can withstand the outside elements. You can also add color to your front porch by adding clusters of ornaments or festive bows. Just choose a color scheme to keep your decorations looking classic and consistent. Go the Natural Route! Evergreens are hearty and a great symbol for the holiday season. Use evergreen accents on your porch this holiday season by adding a wreath and some garland. Create a classic look by draping the garland on the railings. 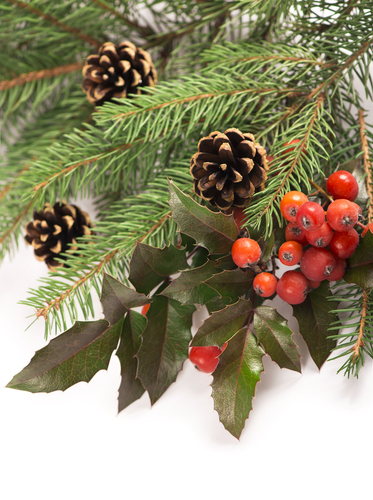 You can also use other natural decorations, such as pinecones, bare branches, and red berries. Make it Welcoming! Add personal touches to make the front porch extra welcoming for your guests. Put a festive welcome mat out for visitors. This can tie your decorations together and provides a place to wipe feet before entering your home. You can also add a chalkboard sign outside to for a personal message to those that come over this holiday season. O’ Christmas Tree! A Christmas tree doesn’t have to just adorn your living room. Adding a brightly lit tree to your front porch can add interest to your home’s entrance. Use outdoor lights and ornaments to create a festive display. If you have a smaller porch, opt for live trees in pots that can flank your front door. Continue reading about Winter Home Selling HERE! Deck the Halls Raffle in Wellesley! Have your home beautifully decorated for the holidays by entering the Wellesley Gardeners’ Guild 2016 Deck the Halls raffle. On November 19th, several lucky winners will receive holiday decor for their home from great local businesses. All proceeds from the raffle help support plantings at the Wellesley Public Library and Post Office. Tickets are $20 a piece. You can purchase them on the 19th at the Wellesley Marketplace or by emailing wellesleygardenersguild@gmail.com. But hurry, there will only be $250 raffle tickets sold! Get in the holiday spirit and have the chance to get some festive decor for your Wellesley home during the 2016 Deck the Halls raffle! Metrowest Homeowners take Note! Rising Home Prices...Good or Bad? It is that spook-tacular time of here! Halloween is just around the corner! Get in the spirit of the season at some of the amazing events planned in the Wellesley & Metrowest Boston area. Whether you are looking for the ultimate scare or want some tame family friendly fun, check out these great activities going on all month long! The Bates Elementary School Pumpkin Fair is a favorite fall tradition for families in Wellesley. This event is open to everyone in the community. Your family will enjoy delicious food, live entertainment, children’s games and activities, and a haunted house! Plus, enjoy the great pumpkin smash! The works of Edgar Allan Poe are some of the most haunting. Listen to dramatic performances of The Tell-Tale Heart and The Raven. Performed by Mr. Campbell Harmon, there will also be interesting information provided regarding the author’s life, death, and his impact on literature in the United States. Weston High School once again presents their annual Pumpkin Festival. This great fundraising event features everything you could want at a great family Halloween event. Enjoy cider, home baked goods, and traditional fair food. Listen to great live music. Decorate and carve a pumpkin. Plus, there are more activities for the kids to love, such as balloon animals, a magician, and face painting! All proceeds from the event benefit Camp Sunshine, a camp in Maine that helps families of children with life-threatening illnesses. Bring your children down to the library for an afternoon of Halloween fun. Dress them in their scariest or prettiest Halloween costumes. There will be a costume parade at 4:30 pm. Prior to the parade, enjoy a spooky story time as well as arts and crafts! Come in costume to the Galen Stone Tower on Wellesley’s campus. The carillon (“bells”) in the tower will be performing spooky theme music for Halloween! Marvel at the talent of the Wellesley students who are playing the bells and at the beauty of the historic college.